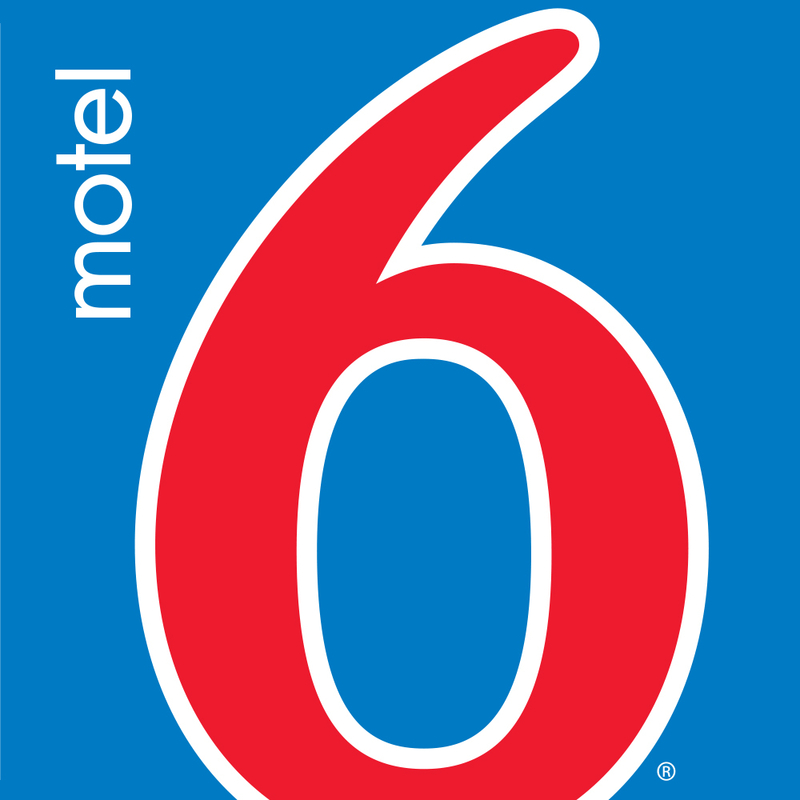 Motel 6 Kingman West is located minutes from historic old town Kingman and the scenic Hualapai Mountain Recreation Area. We offer micro-fridge units in select rooms and truck parking. Premium WiFi -$4.99 Basic Wifi: $2.99. Newly renovated modern rooms.